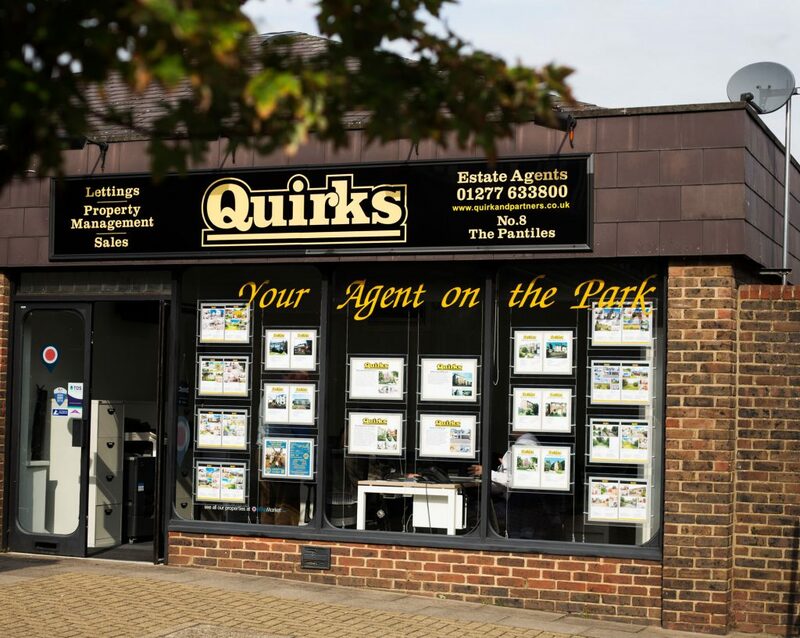 Quirks’ reputation for quality and exceptional customer service has been built on relationships that span decades serving the property markets of Billericay & Wickford. Our instructions are often exclusive, because our clients trust us exclusively. They trust in our honesty, experience, integrity and wealth of intimate local knowledge. They trust us to take the whole process personally. Most of all, they trust that we are committed to getting the job done. 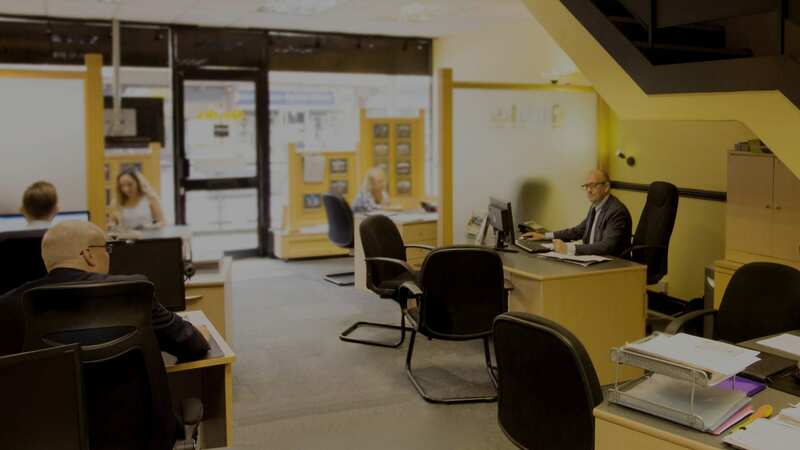 We marry tried and tested techniques with the latest marketing and communication tools, to find the right buyer or tenant, at the right price, in the best time frame possible. 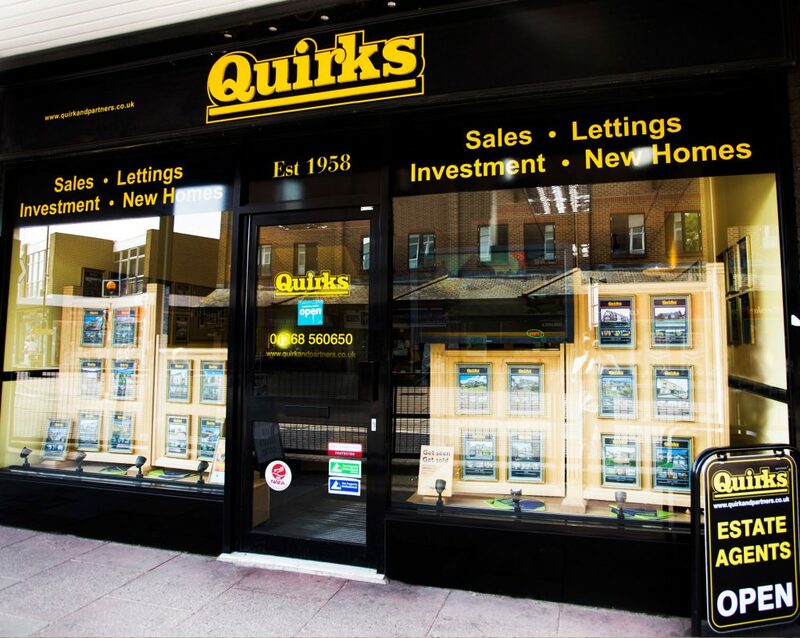 Click the button to get your FREE online valuation in just 60 seconds! 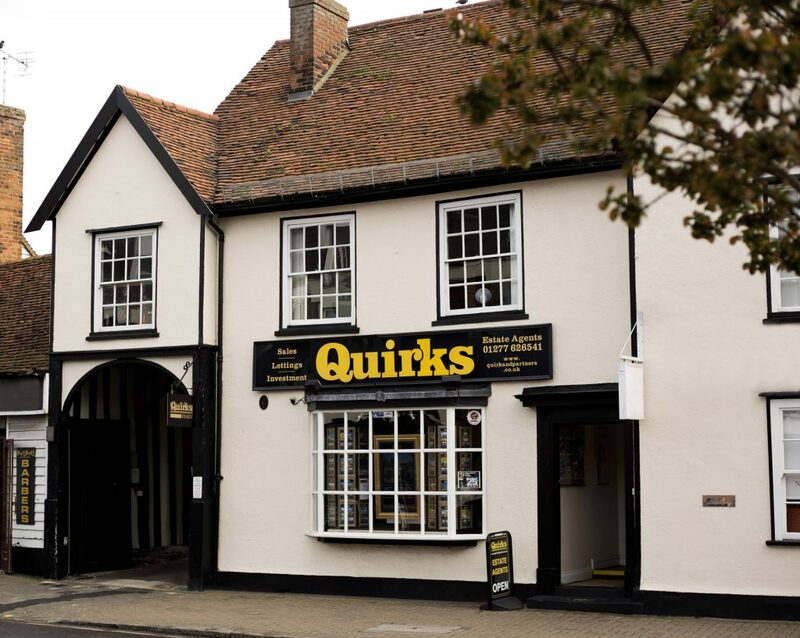 To contact Quirks, simply fill in the below contact form and we'll get back to you as soon as we can.